Since year 2000 EZ Lock Shutters & Glass has gained a high reputation in residential projects with 100 percent of satisfied customers due to the quality of the products and our excellent level of service. Most of our customers proceed from recommendations of previous clients as well as from various renowned contractors of the city of Miami who use our products and services in their projects. Actually, we develop our projects in an extended area that goes from Miami-Date and Broward counties to Key West. 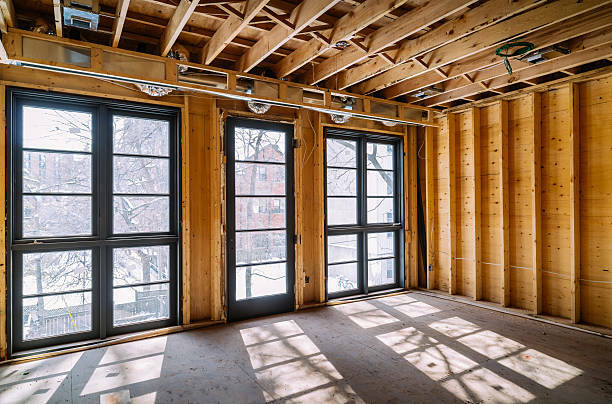 Within our wide list of residential work you can appreciate a great variety of projects which, in some cases, reach the sum of $100,000 in windows and doors. 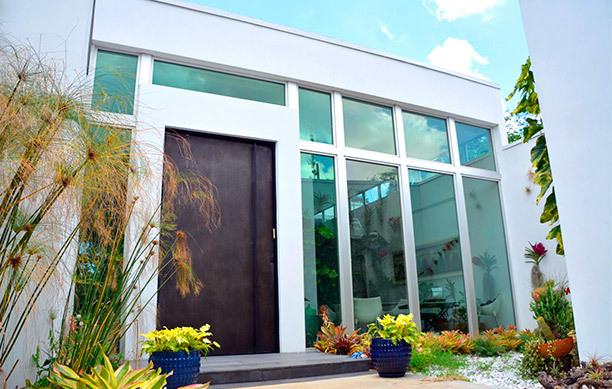 With an average of annual sales that exceed the million dollars in residential products, Resistant Windows and Doors has received several recognitions from PGT Industries, thus placing our company among the distributors with a distinguished performance in all South Florida. Riviera Condos Villas Located at Riviera D and US-1, in the fascinating city of Coral Gables, is one of the most recent projects. There, you can verify an elegant finish linked to the beautiful appearance that the combination of our CASEMENT windows with the exquisite FRENCH DOORS 101 offers. Also, you can select from other equally available options when combining doors and windows to adjust to your expectations and choices. To access our gallery of residential images make click on the next link. 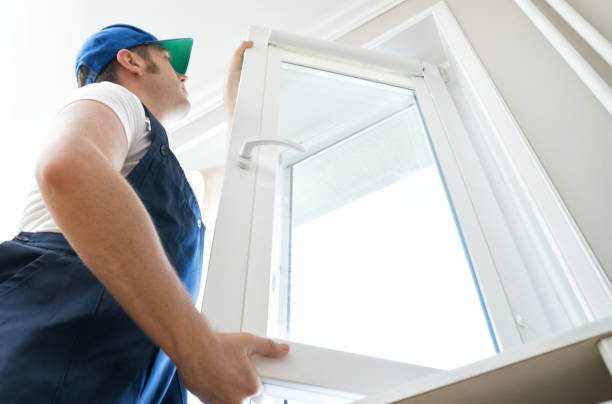 In projects of new construction, Ez Lock Shutters & Glass Will work in closed coordination with the contractor and engineer to guaranty all the requirements related to the preparation of the openings, type of windows, exact wind load calculations, NOAs and the rest of the details, thus facilitating the expedition and quality to successfully terminate the project. Many of our clients request to replace their old windows for the novel hurricane proven without having affected the structure of the house. Having in mind this fact Resistant Windows and Doors will carefully check the conditions of the existing windows to guaranty that the final results of the installation is of maximum satisfaction for all. Our installers will take all the necessary precautions to secure their interior objects and neatness of the residence.